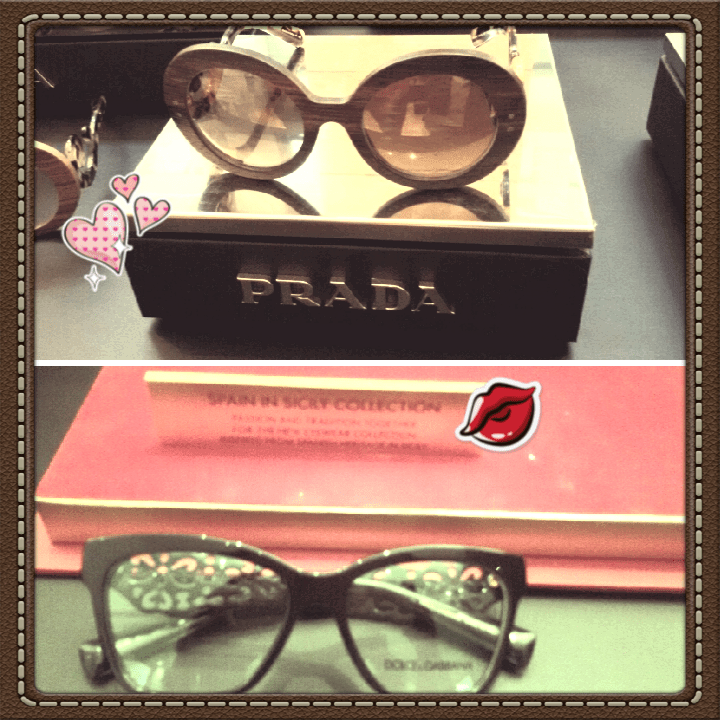 It is said that when you look the world through rose-coloured glasses, things appear prettier. Now not only the rose-tinted glasses have this effect, but generally speaking any good pair of eyewear can do wonders to your look. 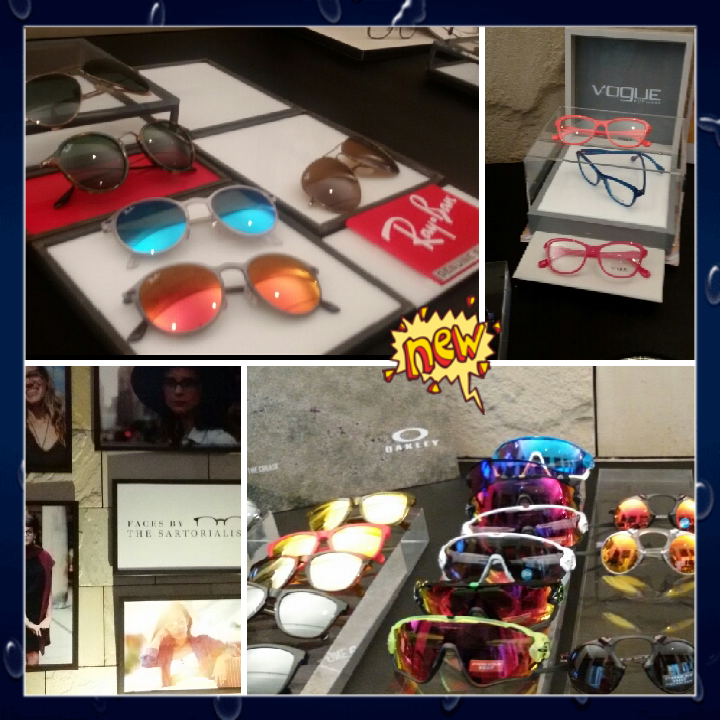 We recently got a sneak preview of the Autumn Winter 2015 collections from various eyewear brands that are retailed in India under the umbrella brand Luxottica. 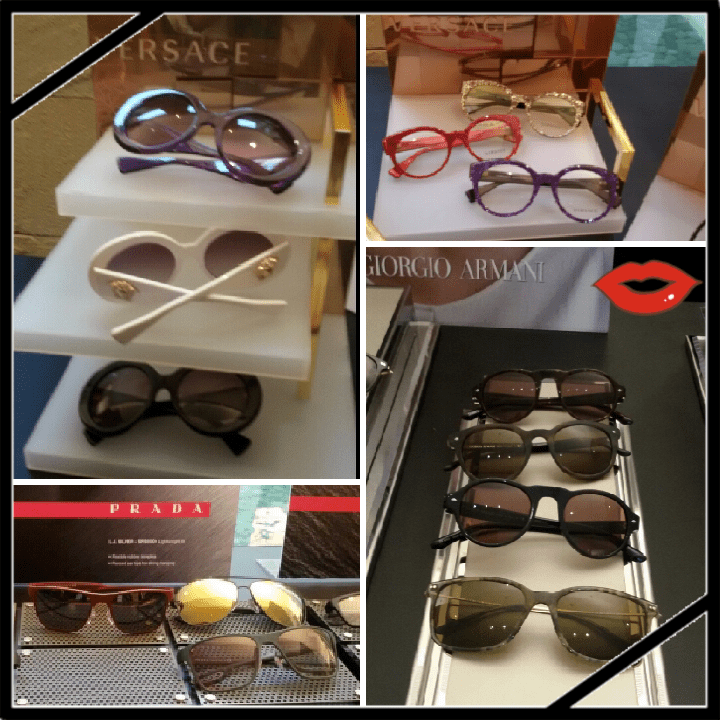 The most-sought after brands like Ray-Ban, Oakley, Vogue Eyewear, Dolce&Gabbana, Prada, Giorgio Armani, Emporio Armani, Prada Linea Rossa, and Versace showcased there latest offerings in the eyewear segment. The key trends that these international labels will be featuring in the coming season are as follows, pick the one that suits you best! 2.) Neutral and earthy tones along with classic monochrome combinations will also see the limelight as some brands have created interesting designs using ultra-light frames and subtle colouration. *On the contrary, Verscae has launched the glitter frames in red, silver and purple for plain glasses — these babies are just perfect for those who juggle between formal and fun on daily basis. 3.) If flamboyance is your idea of fun then a wide range of bold, bright frames in fuchsia, orange, blue, green, violet and more will be weaving a beautiful colour story for you in grim, grey winter days. Make sure you keep them handy to brighten up a dull day! 4.) Now the last category is all about high-end glamour. 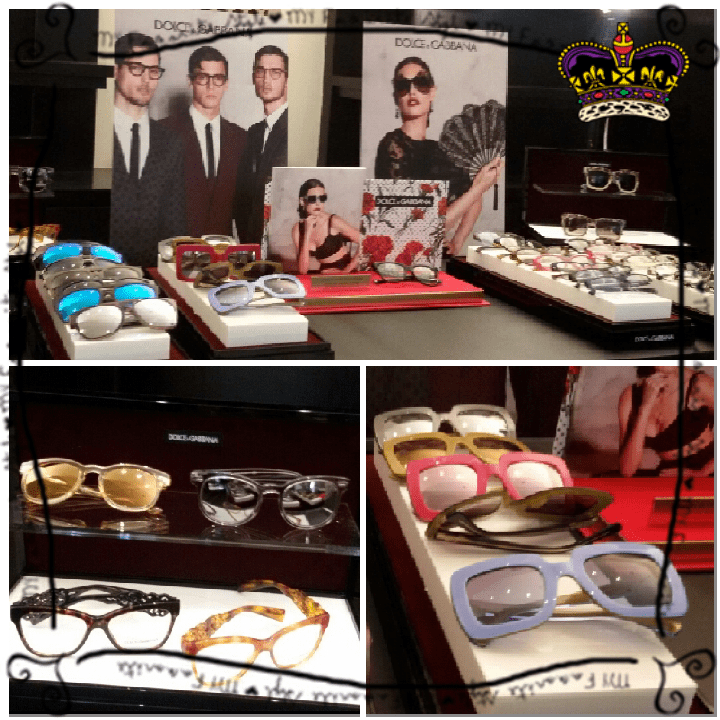 The Spain inspired collection by Dolce&Gabbana and vintage wood inspired collection by Prada are already being spotted by Hollywood celebs. These exquisite limited edition sunglasses are all about luxury and sophistication — they might shake your budget a little, but the compliments you’ll get will be worth each penny.